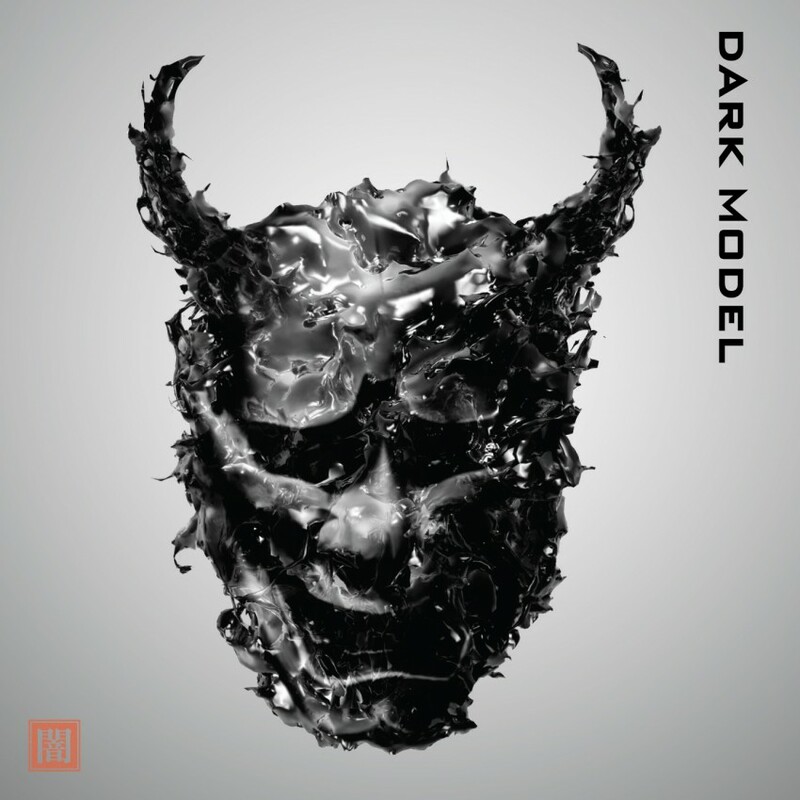 Dark Model is an electronic artist out of New York who is hard to give a title. You could call him an electroinc artist, but that would seem to sell him short. You see, he makes big bombastic music that sounds like its orchestrated in full effect for the next great action movie. One listen to his track “Close To Infinity” will let you know what I mean. Sweeping strings, horns, vocals from a choir that sound like they’re coming straight from above. It sounds like a Hans Zimmer score on steroids for Christopher Nolan’s next big film (Interstellar anyone?). If you are in need of a new workout song, look no further. It’s off of Dark Model’s self-titled debut album, which is out now.